I’m off to the Gym. Time to lift some weights. 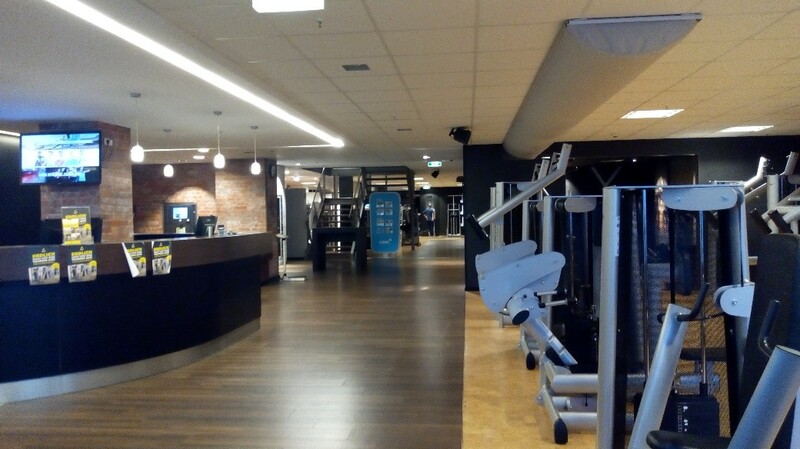 Will go to the McFit in Fechenheim, as the one at Konstablerwache is probably packed. Sometimes, including today I hate to go too early (I usually go at 7:30 am). So now is Gym Time and Lunch Break.